If you’re planning to add pavers to your home, you’ve arrived at the right place! 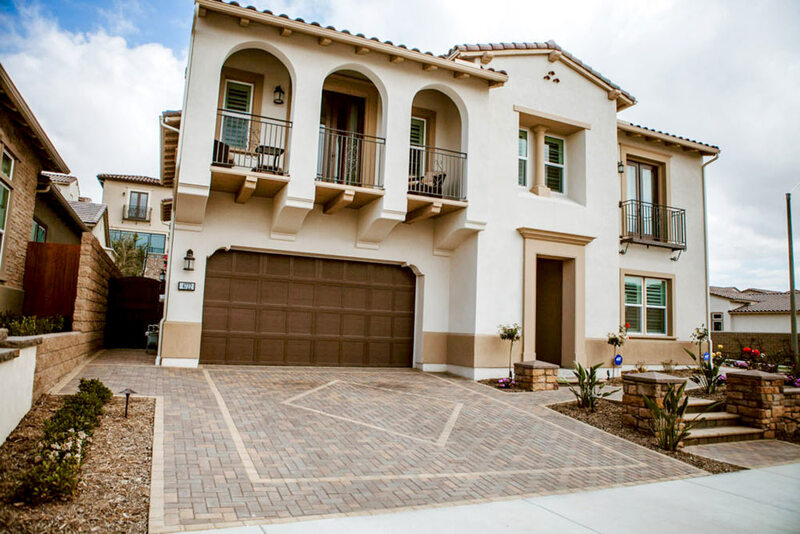 Savon Pavers is a veteran-owned construction company specializing in pavers in San Diego. We know there are many paver installation companies out there and figuring out who to work with can be overwhelming. That’s why we make it a priority to provide you with all of the information you need so that you can make an informed decision and feel at ease. 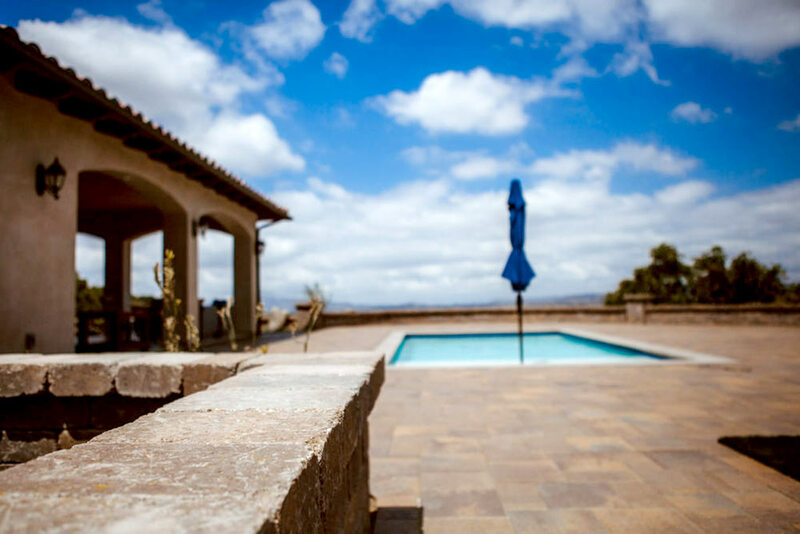 Make Savon Pavers your one-stop shop for pavers in San Diego! Pavers add far more character and charm to the exterior of your home than poured concrete. And with so many options, you can design a custom look that fits in with the aesthetic of your home. It’s hard to beat the look and style of a paver driveway. With so many textures, patterns, colors and sizes to choose from, it’s easy to create the perfect design for you. 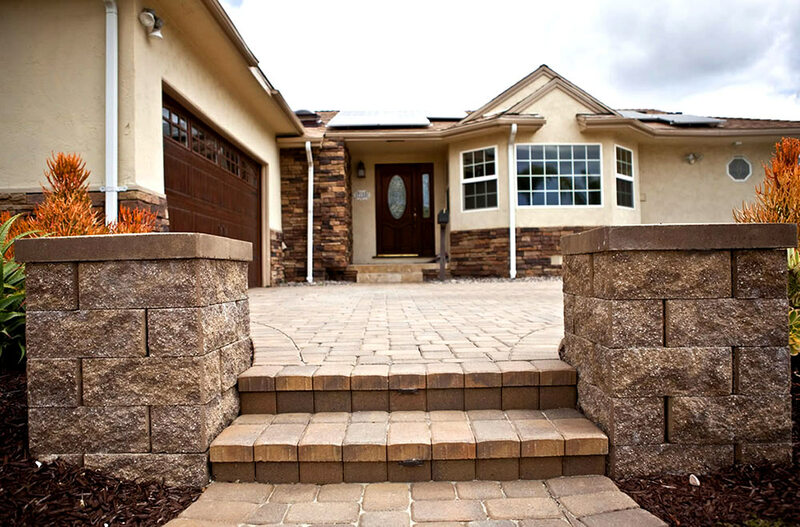 Make your driveway a statement piece for your home with pavers! Add lasting beauty to your outdoor space with pavers. Pavers are an excellent option for pool decks, patios, terraces, pathways, platforms and more. Immediately after installation, you’ll be able to go out and enjoy the beautiful San Diego weather! Add the wow factor to your entryway with affordable pavers. A paver pathway and porch will make guests feel welcome before they even step into your home. Pavers are also a smart flooring material for high traffic areas, such as the foyer. Pavers are the number one choice for walkways and backyards. Adding pavers to your home is a smart investment due to the durability, variety and longevity of the product. 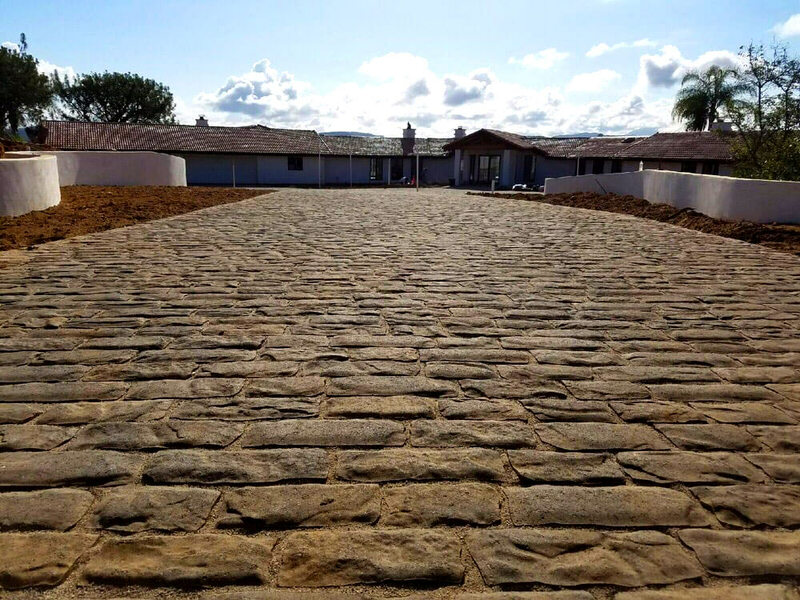 Although a paver driveway requires the largest upfront investment, it has a longer lifespan than other driveway materials and requires very little maintenance. Therefore, in the long-term, pavers are the wisest investment. Pavers come in hundreds of shapes, sizes, colors, textures and styles, allowing you to customize your paver project to your style and to the style of your home. Looking for a cost-effective option? Concrete pavers may be the way to go. Want to bring classic old-world charm to your home? Traditional pavers may be the perfect fit. Or maybe beauty and durability is the name of your game….then natural stone pavers may be the answer you’re looking for. We’d be happy to help you navigate all of the options and plan out the perfect paver design for you. 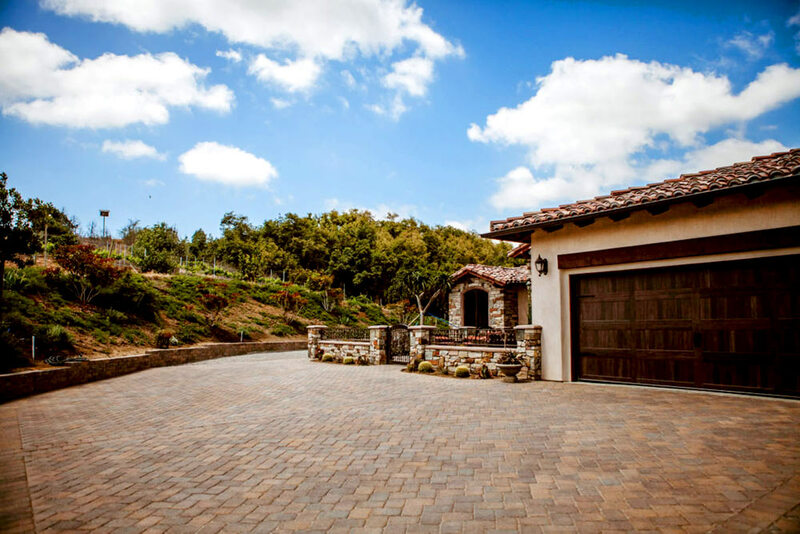 Looking for a paver installation company in San Diego? Let Savon Pavers design the right space for you. Contact us today at (855) 749-8739 for a free estimate! Easy repair—Remove and/or replace pavers at any time without damaging the driveway, patio, etc. Design and Planning—You will work with one of our consultants to design and plan the paver project of your dreams. Pre-demolition—Before demolition begins, we will locate all utilities to avoid unnecessary problems. Demolition—Existing surfaces, landscaping or protruding foundation will be removed from the area. Excavation—We will excavate up to 10 inches of native soil to form the driveway bed. Grading—We will follow code to ensure there is necessary water flow away from your home. Base Preparation—A blend of aggregates, including a 1- to 2-inch thick top layer of sand, is installed in the bed and each layer is compacted. If you are covering an existing gravel driveway or an aggregate base beneath a removed concrete or asphalt driveway, only a layer of sand may be required before pavers are installed. Edge Restraints (for driveways)—We install and anchor edge restraints. These will keep the pavers from spreading out when driven on. Lay Pavers—We will install your pavers by hand in the chosen design. Compact Paving Stones—Sand or a similar filler material is poured onto the paver field and pushed over the surface so that it settled into the joints. Workers use a plate compactor to tamp pavers firmly into place. Apply Sealer—Pavers are sealed either before or after sand is added to protect their surfaces and to bind the filler material to keep it in place. This step is optional but highly recommended. 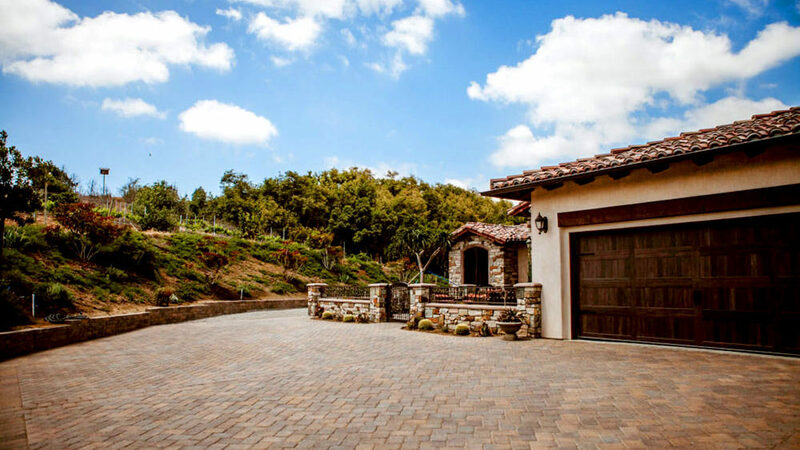 If you’re planning to install pavers in San Diego, we would be honored to help you. Allow Savon Pavers to design the outdoor living space of your dreams! Contact us today at (855) 749-8739 for a free estimate.